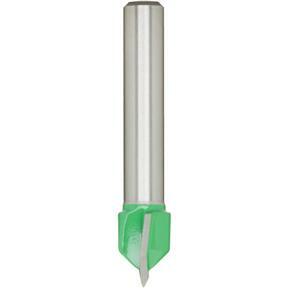 90 V-Groove Bit, 1/4" Shank, 3/8" Cutter Dia. 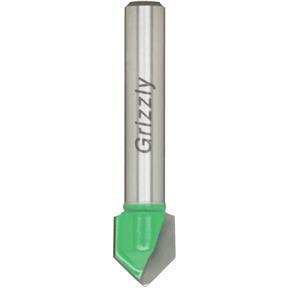 Grizzly C1204 - 90 V-Groove Bit, 1/4" Shank, 3/8" Cutter Dia. 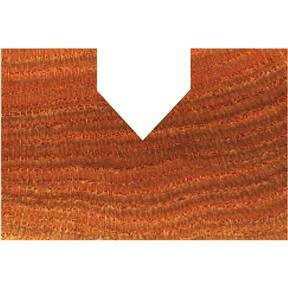 Have been using this tool in our CNC router for some time. Works as good as ones much more costly.